Get Flatbed Loads Free - Post Your Own Flatbed Shipping Rate! Sign up, see up-to-the-minute loads, post your current and upcoming capacity, manage your lanes and wait for shippers and brokers to contact you about shipping at the rate you posted! We are proud to offer Flatbed Support. 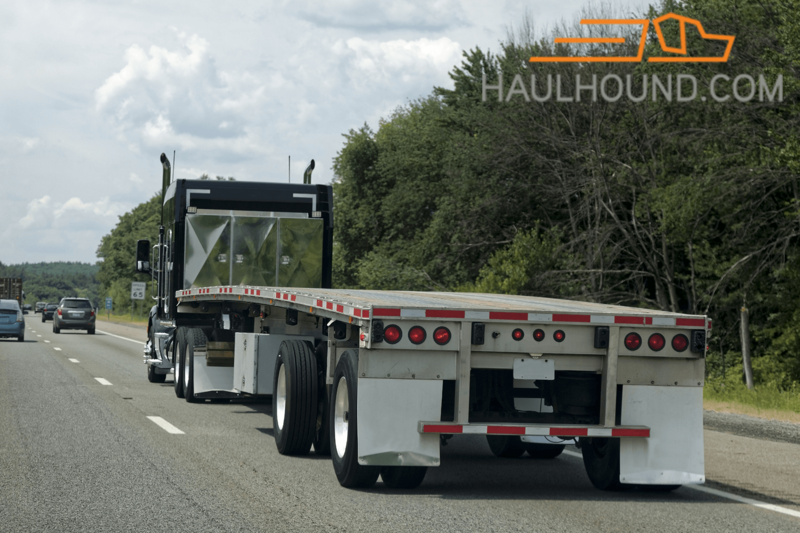 If you’re an independent trucker, owner-operator or fleet manager who hauls flatbed freight, look no further! Post capacity and get your truck filled INSTANTLY— no need to spend time searching loadboards!